Any Company looking for an economical Multifunctional device. Ideal for a workgroup of up to 5 users. Good for any Business looking for professional document handling. 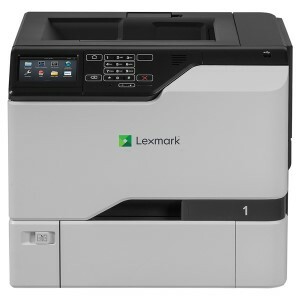 It will allow you to print, scan, copy and fax. An eco friendly printer with low energy consumption. High Capacity toner cartridges will reduce your running costs and total cost of ownership. Samsung’s toner technology with high wax content will reduce fading to give your prints longevity. 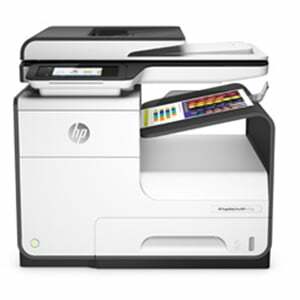 If you are a Business looking at a more sophisticated device the HP P57750 is a very good option and has incredibly low running costs.